Warwick Castle is nestled in the heart of the Warwickshire countryside within 60 acres of Capability Brown landscaped grounds and gardens. 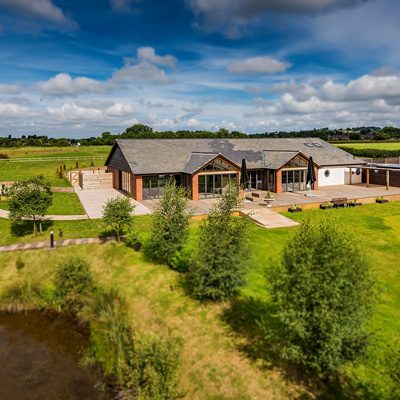 The venue is centrally located in the midlands with easy access from the M40. Warwick Train Station is a short walk with direct connections to London and Birmingham. Birmingham Airport is just a 40 minutes drive away. 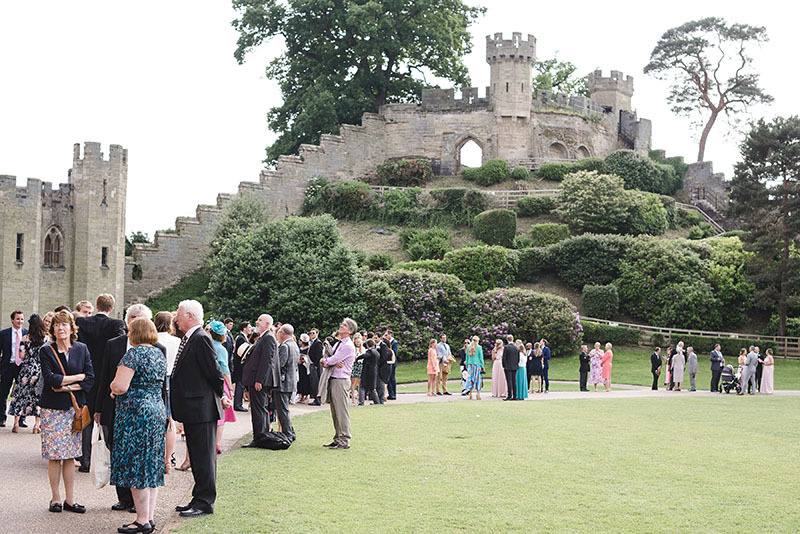 Forge your own piece of history by hosting your dream wedding at Warwick Castle. 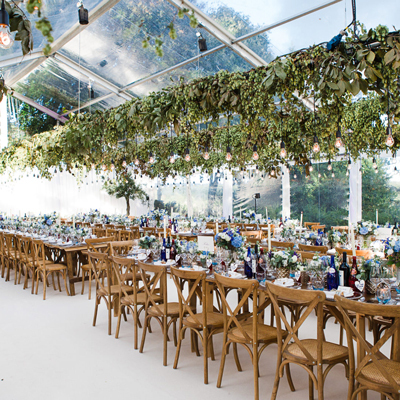 As a leading West Midlands wedding venue, their award-winning weddings team are on-hand to support you every step of the way, from building your package, to delivering your very special day. Make your wedding truly unique by adding one of their exciting enhancements, from classical string quartets and a delicious gelato cart, to epic swashbuckling knights during your wedding breakfast or an epic firework finale in the central courtyard! Let Warwick Castle provide your perfect wedding day at an affordable price with their all-inclusive 2019 special offer. Prices from £120pp. Dates still available in 2018, Late Availability offers from £110pp. Get in touch with the team to discuss your wedding. 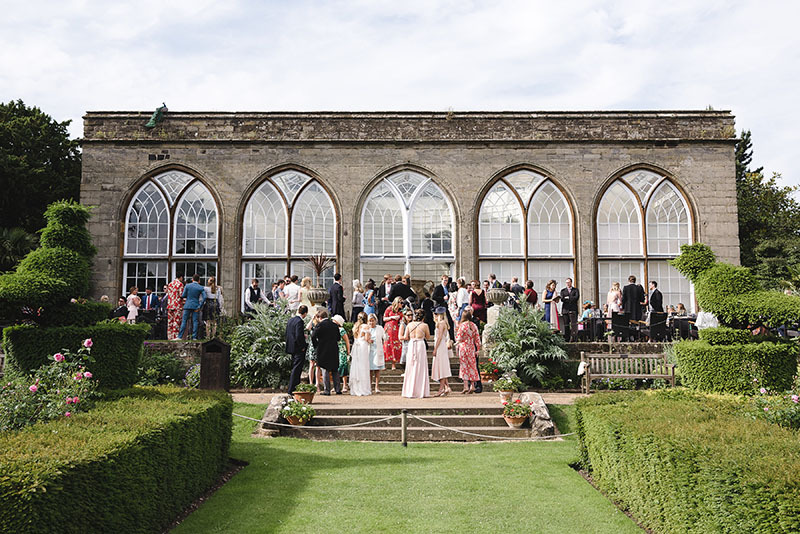 A beautiful day at a beautiful venue, the team at the castle made booking and planning a smooth process and resulted in exactly the day we wanted. Our wedding at Warwick Castle was just amazing. The whole process was handled perfectly by the team, headed up by Becky Edwards. The venue, the Jester and the fighting Mannequin Knights made it so memorable for us and our guests! We know there are lots of other wedding venues but we don't think any could match Warwick Castle! It was an unbelievable venue and our expectations were surpassed. Everything was perfect including the food which was delicious. All of the guests said it was a magical wedding. The team are just brilliant. They made the entire process so easy and relaxed and they were totally on top of everything which for us was really important not living in the area. 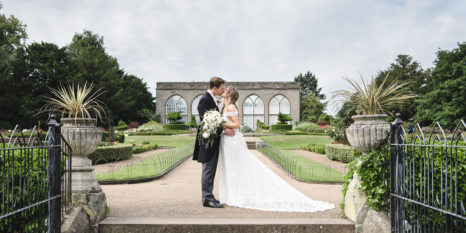 Our wedding day itself was completely magical, the staff were very friendly, the jester and fighting knights made everyone smile and all the guests said they had a fabulous day in such a memorable venue. Thank you so much to everyone involved – it really was a perfect day!